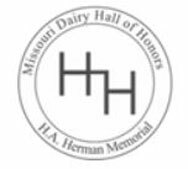 You are invited to attend this annual event and to invite all others who are involved in the dairy industry of Missouri. The following are important details. Lunch will be served in the Culinary Café in Eckles Hall. 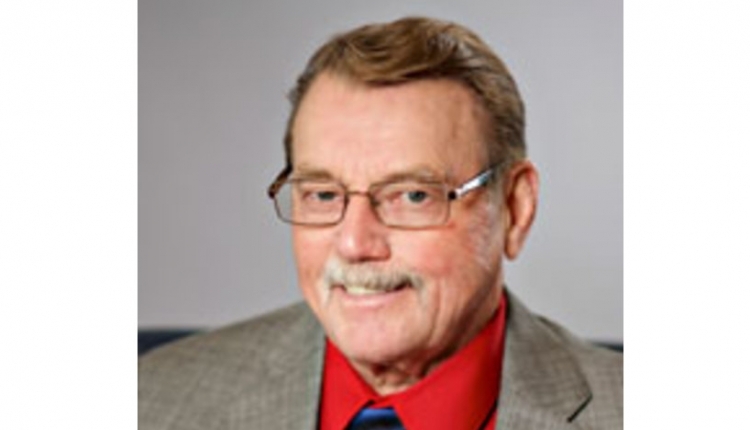 Cost of the luncheon is $15/person. The business meeting and awards session will be held in the same room. Parking is restricted in front of Eckles Hall. Therefore, we have arranged for parking in Lot AV-6 on the south and east sides of the Animal Sciences Center. Please drop off the members of your group at the entrance of Eckles Hall (Lot AV-12) just east of the intersection of College and Rollins streets then proceed to Animal Sciences via East Campus Drive. A van will be transporting drivers to Eckles Hall from AV-6 directly in front of the Animal Science Center. The same van will carry persons back to Animal Sciences after the awards are presented. 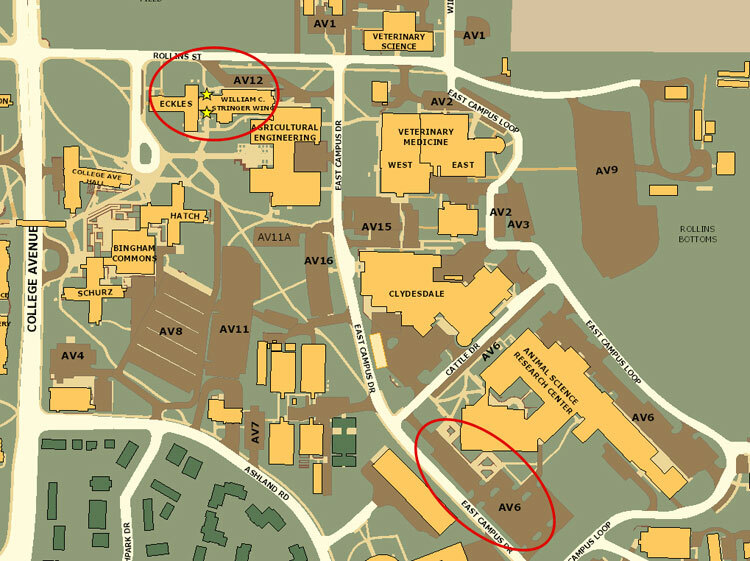 A parking map is attached and the University of Missouri map can be found online: http://map.missouri.edu/. Please make reservations by Friday, January 25th, with Hannah McClure at McClureH@missouri.edu or (573) 884-6311. If possible to avoid parking tickets indicate the Vehicle Make, Model, Color, License Plate # and State when you RSVP.